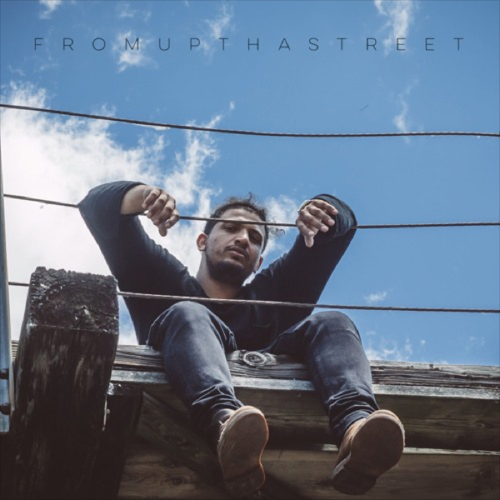 Rising Madison, Wisconsin producer FromUpThaStreet drops a trio of brief tracks with the FromUpThaStreet EP. He names them after times in the 9:00 hour, and the first and third joints definitely have that Jazzy morning sound. Two of the tracks are only a minute long but the artist has been pushing out projects. That’s that Midwest work ethic. See “Ain’t Safe” and “Old Thompson & Marb Reds”. ATM.